During anti-Japanese protests in China, many Japanese restaurants and products were destroyed. 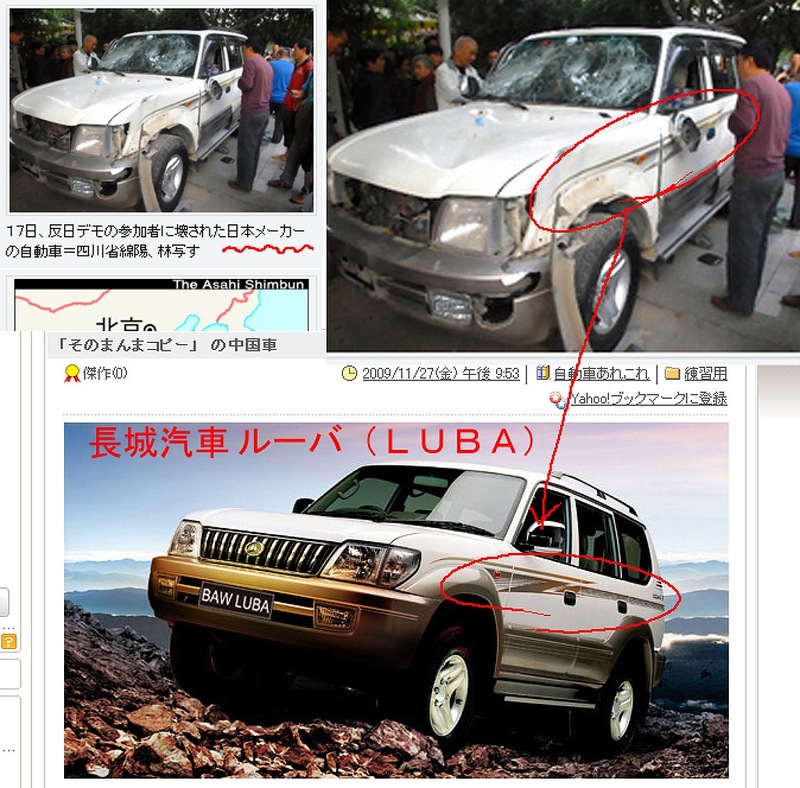 This Toyota Land Cruiser was also targeted despite being owned by a Chinese driver. 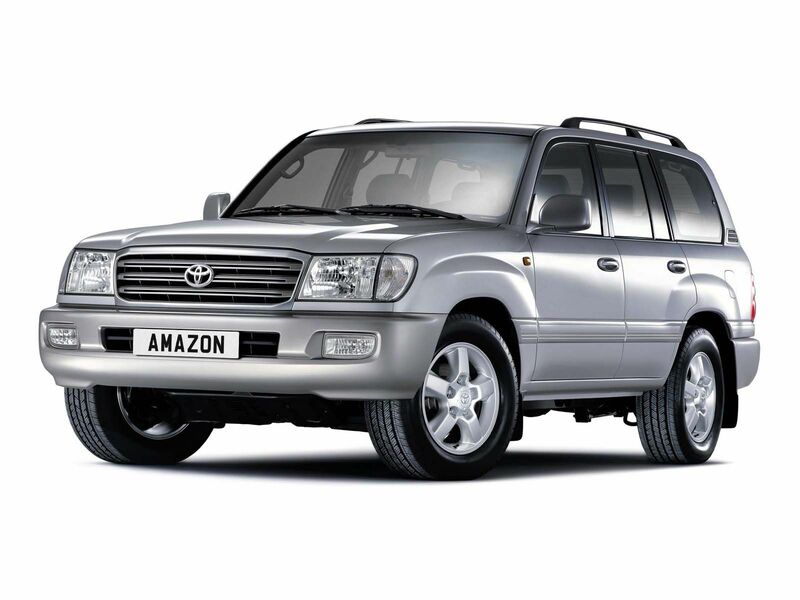 But wait…that’s NOT even a Landcruiser, but a total fake!